Bajaj Pulsar 150 vs Honda CB Unicorn 160: Honda CB Unicorn 160 Disc Brake is the more fuel efficient one with a claimed mileage of while the claimed figure for Bajaj Pulsar 150 Classic is . Bajaj Pulsar 150 is priced at Rs 64998 (On road, Delhi) while Honda CB Unicorn 160 is the costlier one priced at Rs 75566 (On road, Delhi). 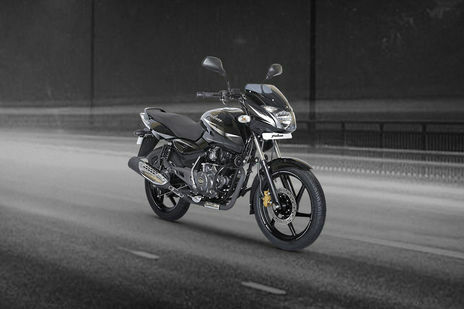 Pulsar 150 is available in 10 colour options while CB Unicorn 160 has 5 colours to choose from. Q. 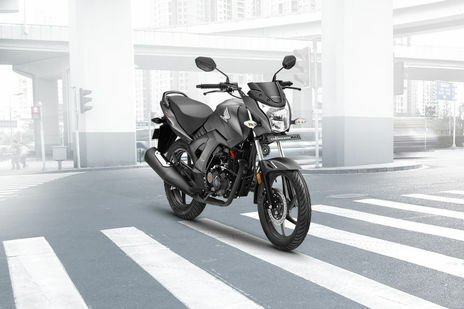 Is Honda CB Unicorn 160 production has been stopped by Honda?